Driven is a debut novel by Shellie Neumeier. Writing to teens, she captures the drama and angst of the age group as well as the durability of friendships and faith. Robyn becomes a leader of her prayer group simply due to courage shown under fire. Courage that eventually gets tested as well as her faith when two boys vying for her affections, a vicious reporter and difficult life circumstances would threaten to throw her off course. This book however does not only deal with the human side of life, but does an incredible job of highlighting the spiritual battle that goes on behind the scenes when someone steps up to obey God, and pray. With hints of C.S.Lewis’ Screwtape Letters and Frank Peretti’s This Present Darkness, Ms. Neumeier captures the intensity of spiritual battle that even the most mature of Christians often overlook. I found the book dynamic and suspenseful and the characters realistic. I would long for more Robyn’s in the world to stand in the gap and this character, while human, is a good role model in her honesty and struggle. Even as an adult, I find this teen and her story a good reminder of my own need to be praying and aware of the spiritual battle around me. 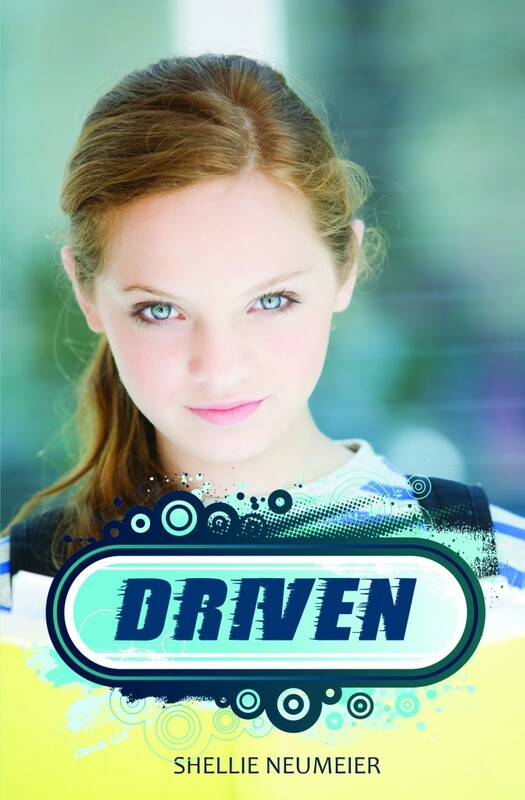 DRIVEN releases its Kindle version in time for the Holiday Season. Beginning December 1, you can join the fun by downloading it to your ereader, kindle, ipod, computer or phone. Or you can pre-order it on paperback through Barnes and Noble (paperbacks are scheduled to print March 1, 2011). ← How are things in Gloccamorra?